Pemberton Park Lane – Stunning sea views! This Pemberton Park Lane is a truly stunning holiday home which offers the space and quality of a high end lodge design. Positioned on a spacious plot with the most stunning sea view on offer. 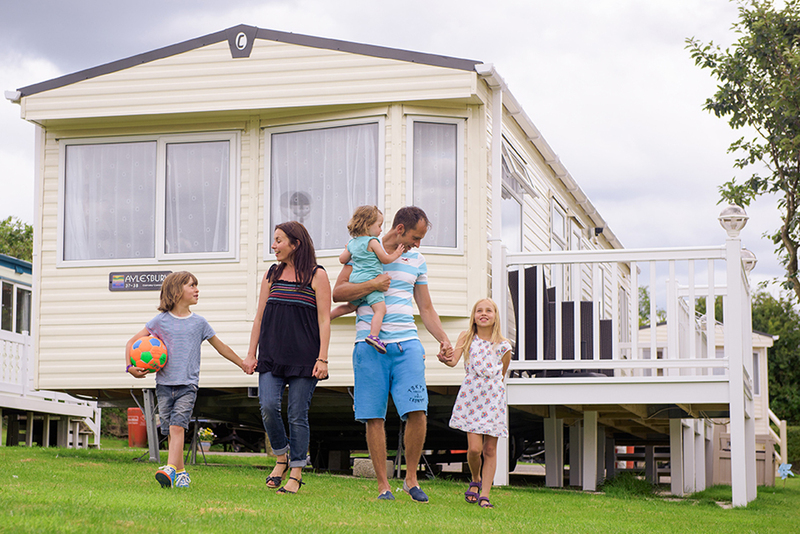 You will have a great holiday home for the whole family to enjoy in the North East. This holiday home will be in high demand. Contact us at Parklink today and we will put you in touch with the private owner. If you are looking for a Lodge for sale Lancashire, you’ll be delighted to learn that Parklink can help you! This stunning lodge is situated on the Castle View Park, Carnforth. With stunning surrounding areas and plenty to keep the whole family entertained within the area. Castle View Holiday Park should be top of your list when looking for a Lodge for sale Lancashire. This fully furnished lodge is available come fully equipped and ready to use as has the benefit of being in a highly sought after location in Lancashire. Why not enquire about this lovely lodge? Does all of this sound appealing to you? If the answer’s YES, it’s time to make an enquiry through our website. We can help you with the process of securing viewings and finding more ou. If you are still keen to find a lodge for sale in Lancashire but this one has been sold, you’ll be glad to know that are able to browse by location on our site and by the kind of holiday park that you are looking for.